Here’s a sample of recently completed projects. V by Crown Group is a tower of residences and retail tenancies in the heart of Parramatta, with sweeping views across Sydney’s skyline and Parramatta’s Heritage Parklands. Building Certificates Australia managed the Construction Certificate process and were appointed the Principal Certifying Authority to oversee this development from inception to completion and issue of the Final Occupation Certificate. Newington College is a prestigious, independent Uniting Church school for boys in Stanmore, an inner-western suburb of Sydney. Building Certificates Australia managed the Construction Certificate, Appointment of Principal Certifying Authority and Occupation Certificate process for the Year 7 classroom renovations, church, playground, car park, theatre/drama room, Wyvern House and Wyvern Early Learning Centre. 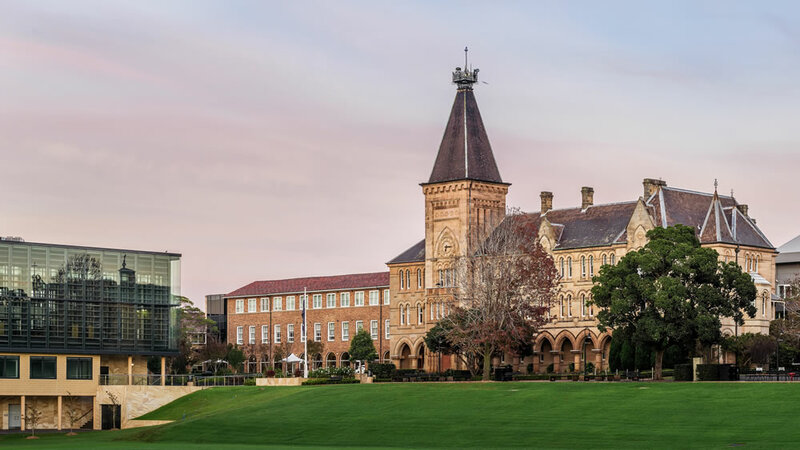 Founded in 1850, Sydney University is Australia's leading higher education and research university, spread across the inner-city suburbs of Camperdown and Darlington. Building Certificates Australia has been involved in numerous fit outs and building works throughout the university campus, assisting with various Complying Development and Construction Certificate projects, as well as providing consultancy support. The University of New South Wales is a public research university located in the Sydney suburb of Kensington established in 1949. 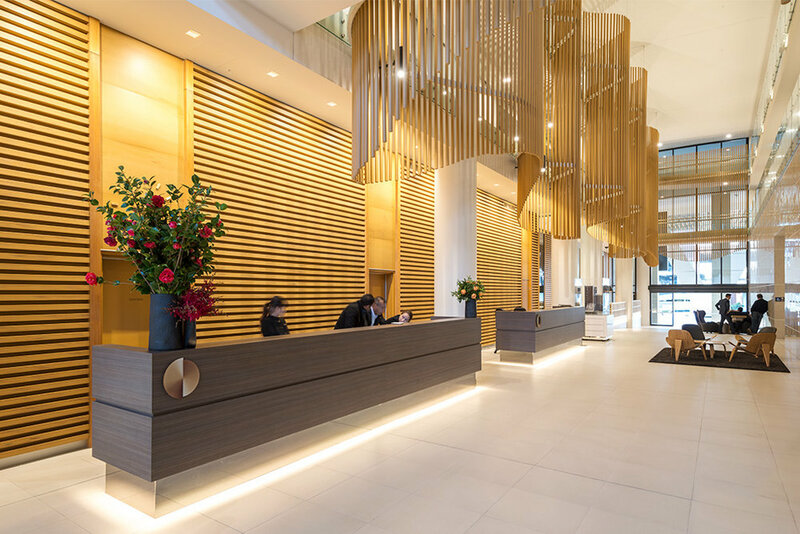 Building Certificates Australia has been involved in numerous fit outs and building works through the campus, providing consultancy support and assisting with Complying Development and Construction Certificate processes. Building Certificates Australia also manages and coordinates the university’s annual Fire Safety Certificates through Council, which includes undertaking inspections of all campus buildings, coordinating consultants, advising on BCA Fire, Life Safety and Access requirements. 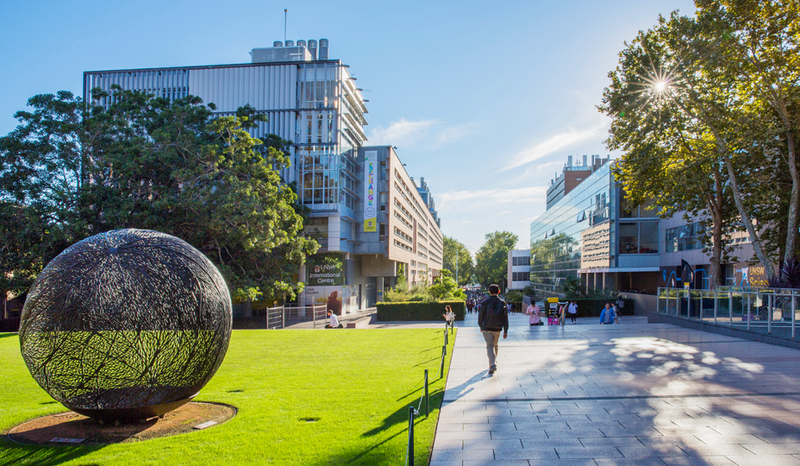 Led by the University of New South Wales, the centre is one of the first campuses in regional Australia where students will be able to complete their full six-year undergraduate medical degree. Building Certificates Australia managed the Construction Certificate, Appointment of Principal Certifying Authority and Occupation Certificate processes for this brand new building. With the arrival of the Royal Australian Navy’s new Sikorsky MH-60 Romeo aircraft, Sikorsky Aircraft required new state-of-the-art aviation facilities to house the aircraft, including an 8,000m2 hangar complex. Building Certificates Australia managed the Construction Certificate, Principal Certifying Authority and Occupation Certificate process, including the assessment of fire requirements. King Living is an Australian furniture retail chain, furniture designer and manufacturer established in Sydney in 1977. Building Certificates Australia managed the various Complying Development, Construction Certificate, Principal Certifying Authority and Occupation Certificate processes for the internal fit outs of their Annandale and Bondi showrooms.